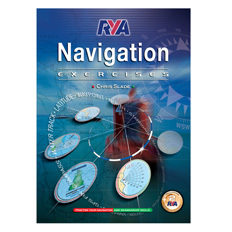 The RYA Navigation Exercises - 2nd Edition is the only book to accompany all RYA training courses. 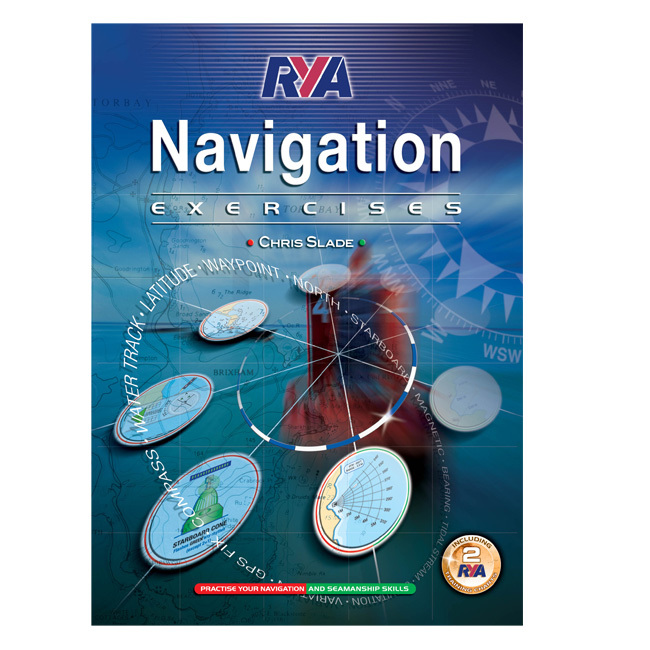 As co-author of the Yachtmaster® and Dayskipper test papers, Chris Slade has revised and updated RYA Navigation Exercises to provide this 2nd edition of invaluable practise exercises and answers. 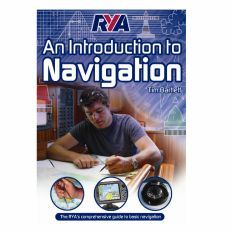 All vital aspects of seamanship are included, from estimated positions and tide tables to meteorology and maydays. 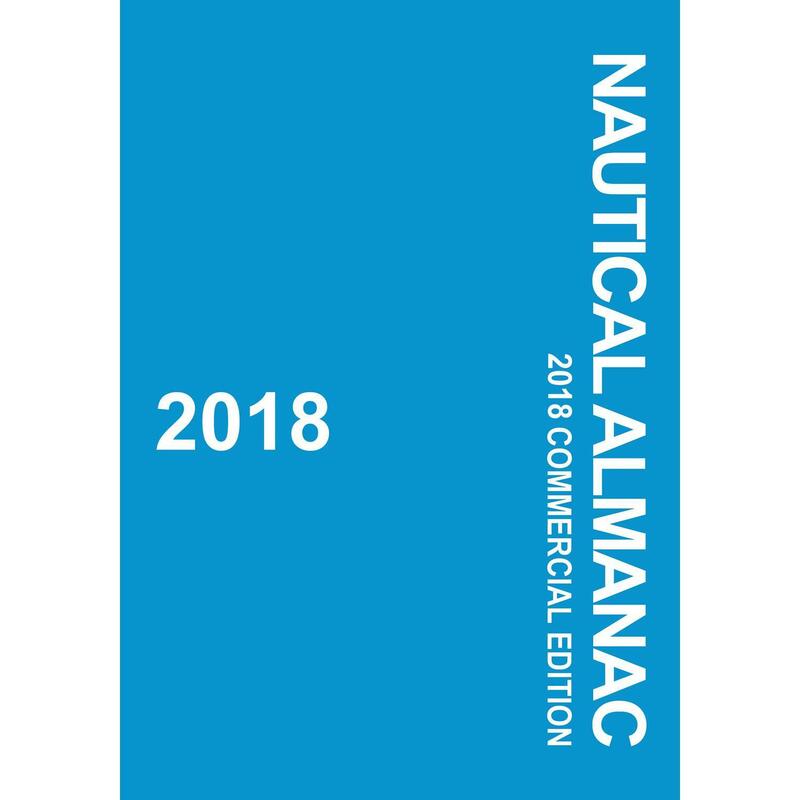 Through full colour illustrations, this book follows the newly revised Yachtmaster® syllabus and includes recent developments in electronic chart plotting and GPS. 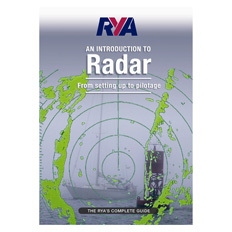 Questions range from beginner to advanced, making this title ideal for boaters on all levels.